Yes ! Exactly! Happy Birthday by the way! 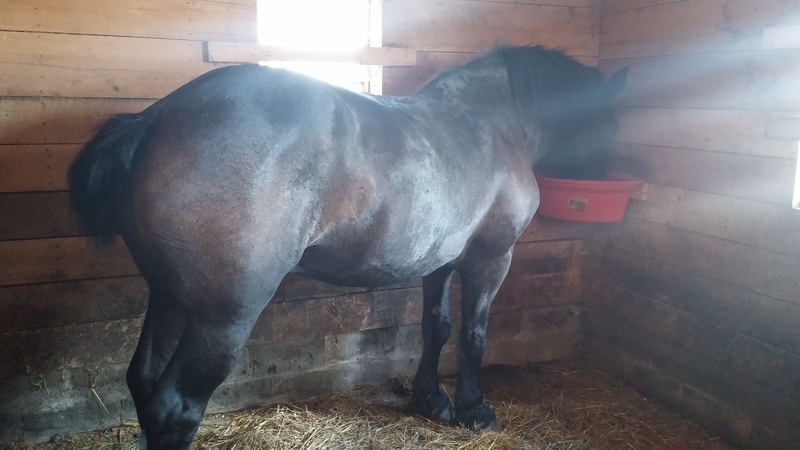 Your horses look in great condition & well fed! Look at those muscles!